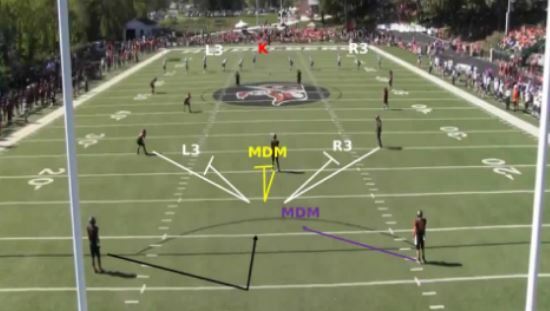 Article provided by Glazier Football Coaching Clinics. 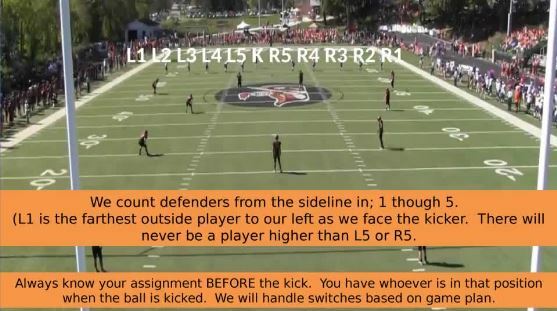 How Important Is The Kicking Game? 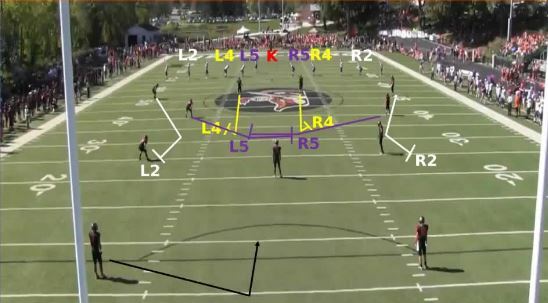 • It Can Directly Determines The Offense’s Ability And Probability of Scoring On The Following Drive. • It Can Also Put Unwanted Pressure On Your Defense. 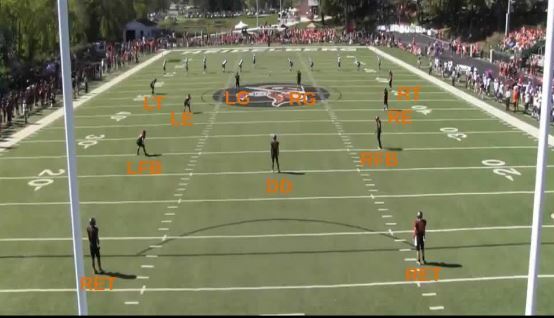 The Field Chart below clearly shows just how dramatically starting field position relates to scoring points.